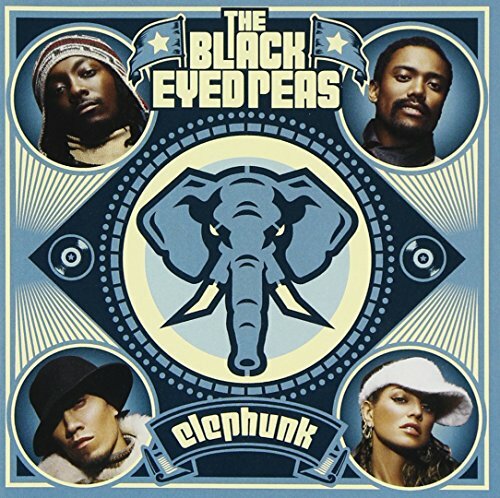 The first image on the page is for Black Eyed Peas - Elephunk, followed by the original. Also check out the most recent parody covers submitted to the site. You should definitely consider asking Santy Clause for Photoshop this year. I can't get photoshop because I have a mac. And besides paint rocks. Umm, photoshop is a Mac product. It was designed for Mac's. It is the personification of all that is Mac'ness. Visit adobe.com for more info. Yeah I just found that out a few minutes ago. But photoshop really isn't in my price range, so for now I'm sticking with paint. Are you talking about a demo? It wasn't really all that funny to me.